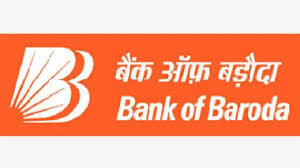 Bank of Baroda dropped for a fifth straight session today. The stock is quoting at 108.75, down 1.41% on the day as on 13:19 IST on the NSE. The benchmark NIFTY is up around 0.23% on the day, quoting at 10937.85.  The Sensex is at 36640.83, up 0.16%.Bank of Baroda has lost around 11.37% in last one month.Meanwhile, Nifty Bank index of which Bank of Baroda is a constituent, has eased around 0.09% in last one month and is currently quoting at 27186.6, up 0.34% on the day. The volume in the stock stood at 82.62 lakh shares today, compared to the daily average of 128.67 lakh shares in last one month. The benchmark February futures contract for the stock is quoting at Rs 109.05, down 1.45% on the day. Bank of Baroda tumbled 29.59% in last one year as compared to a 4.19% rally in NIFTY and a 5.69% spurt in the Nifty Bank index.